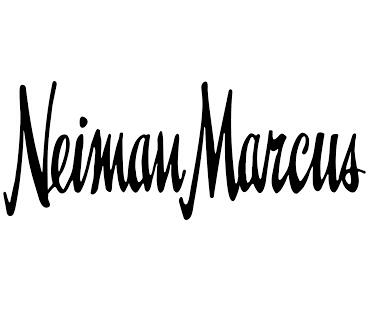 For the shopper who seeks an elevated experience, The Neiman Marcus Group is a leading purveyor of the world’s most unique luxury goods. Since 1907, we have combined the magic of distinctive merchandise, superior service and continual transformation to serve legions of loyal customers. Today, we offer best-in-class assortments of upscale apparel, accessories, jewelry, beauty and decorative home products.